Income Tax refunds worth over Rs 70,000 crore have been issued to the taxpayers and nearly all refund claims pending as on June-end has been processed, the Central Board of Direct Taxes (CBDT) said today. 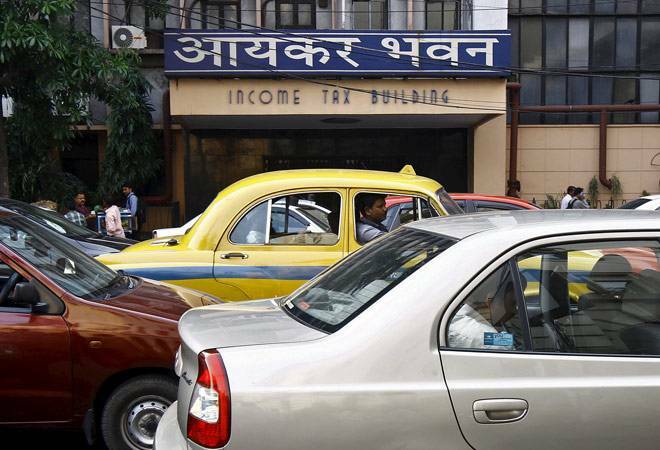 The Income Tax Department had observed a dedicated fortnight from June 1-15, which was later extended to June 30 in certain regions, to expeditiously clear pending matters of appeal effect and rectification. More than 20,000 such matters were disposed of and refunds were issued to the taxpayers, wherever due. The CBDT said large amounts of refunds have also been issued consequent to processing of income-tax returns. "More than 99 per cent of all refund claims pending for processing as on June 30, 2018, have already been processed and the refunds due have been issued to the taxpayers," the CBDT said in a statement. In all, refunds in 45.07 lakh cases have been issued during April-June, 2018, which is 9 lakh more than the refunds issued during the same period last year, it added. Over 3 lakh refunds of Assessment Year 2018-19, for which returns have been filed only in last few weeks, have also been issued, the CBDT said. "More than Rs 70,000 crore of refunds have been issued to the taxpayers as a result of the special drive and expeditious processing of returns involving claim of refunds," it said. "CBDT is committed to constantly reducing the service delivery timelines, expeditiously resolving the grievances of the taxpayers and improving the overall level of taxpayer service," the statement added.